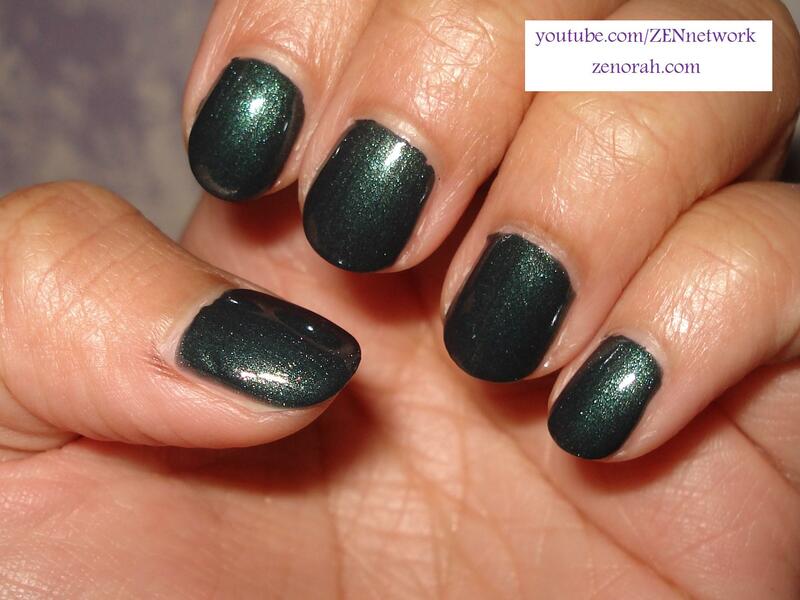 The formula was amazing, it took only two coats to achieve an opaque manicure and for a dark polish it lasted quite a long time on my nails. The longest I can wear a dark polish is usually 3 days once it starts chipping it HAS to come off – I rather wear no polish than chipped polish, yup i am a freak lol! I am not sure of the availability of MISA in the US but they are available in store at Trade Secrets in Canada. I will definitely be repurchasing more of this brand of polish – so far I am impressed, it lasts a lot longer than OPI on my nails and it’s cheaper! OPI retails for $10+tax and Misa retails for $8+tax…a two dollar savings but hey I’ll take it! I actually like that it’s a dark polish but isn’t the traditional purple, teal and dark reds that I usually wear around this time of year. It’s not the kind of polish you usually see on people and trust me I notice EVERYONE’S nail polish, comes with being a nail polish freak – I bet my nail polish junkies know exactly what I’m talking about. So far I really like pairing it with bulky sweaters and comfty boats for Fall and it looks dashing next to anything purple! On a side note, I hope you guys have been well and do let me know what polishes you have been loving for Fall thus far!? 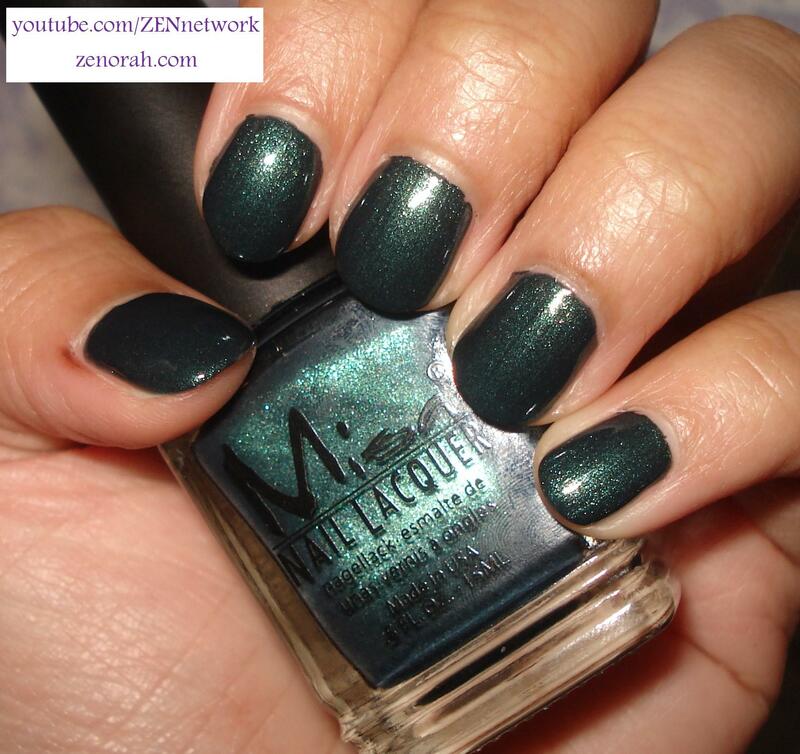 Do you own MISA Toxic Seduction? 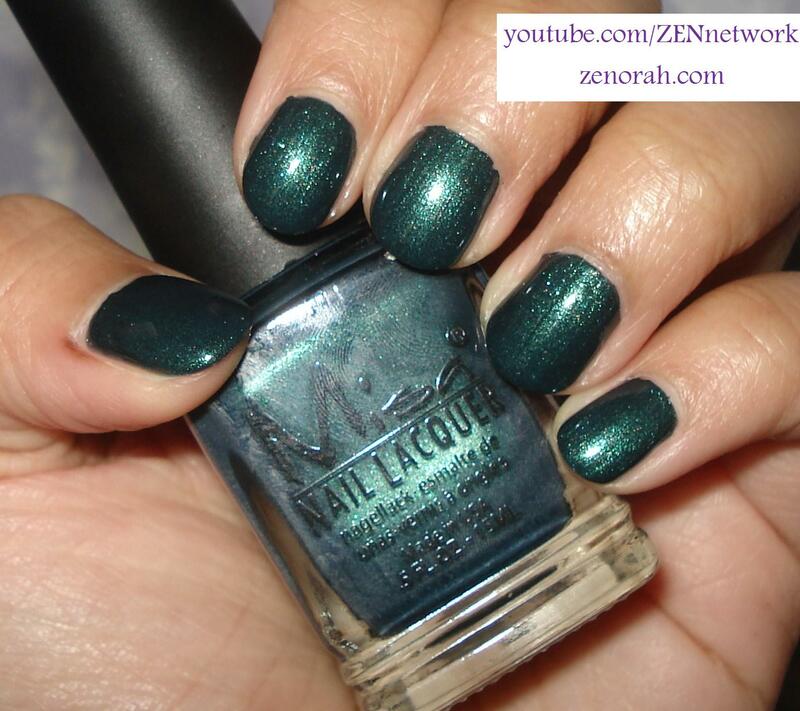 What are your thoughts on this nail polish?